The Internet opens up a lot of opportunities and makes many forms of entertainment available to everyone. That means online gaming communities grow larger and larger. The same goes for poker which has become one of the most popular games among people all over the world. The competition is bound to be tough, so knowing the rules and following good practices is essential. Many poker enthusiasts, especially ones who are just beginning to play for real money, face the obvious initial question of choosing their first poker room. The general idea should be to pick one that will allow you to get to know the nuances and intricacies of the game relatively cheap. There should be no doubt that playing in the best online poker rooms also requires the best from you. The best rooms are usually more competitive, the players are generally more experienced and may surprise you with specialized skill sets. While nothing can replace the know-how you acquire after putting considerable time and effort into playing, there are some things to remember before and during the game that can be helpful along the way. First thing to remember, oddly enough, is to be absolutely certain that you understand all the rules. Poker variants differ in some instances, such as hand rankings and allowable bet sizes. For example, Razz is a poker variant that awards the pot to the lowest hand. There are some variations of poker such as Omaha Eight or Better, that split the pot between the highest hand and the lowest ranked qualifying hand. 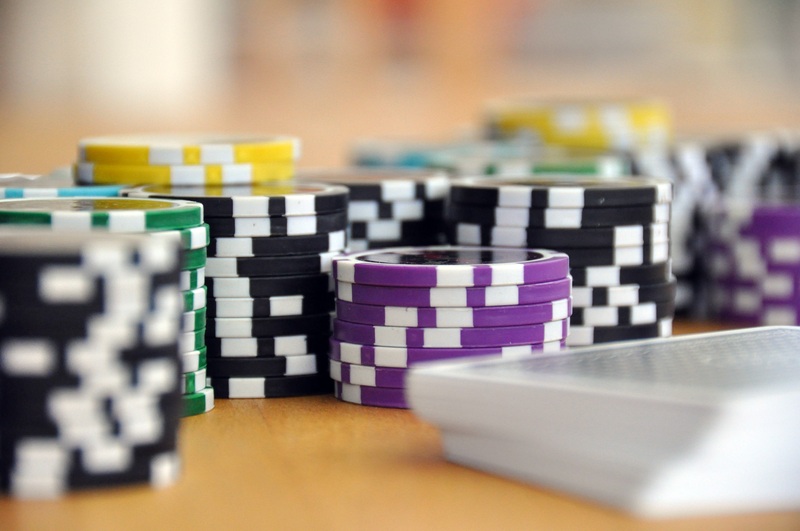 In many variations of poker, betting can be structured as limit, pot-limit, or no-limit, and it is essential that players understand these differences when choosing a table. This is true for beginners, but even experienced players aren't immune to making painful mistakes. Therefore, it is always important to constantly educate yourself in every way possible, not only in terms of the rules, but also in the desirable skills, tricks, abilities to read opponents and methods of taking your game to another level that differ between poker variants. Knowledge is a power here, and its proper exploitation will give you the edge over your opponents and could mean turning a profit in the long run. Another issue to address, even before starting to play for real money, is proper bankroll management. If this sounds complicated at first, it really just means setting the limits on cash game stakes or tournament buy-ins that will protect you from losing your bankroll. More complex bankroll management approach requires somewhat detailed strategies, and it is crucial for long-term profit-oriented playing. For starters, simply watching the amount you can easily afford to spend will do just fine. This is also a solid foundation for a plan that you should have drawn up before playing. Again, for beginners, one should think through the means for: acquiring all necessary information, knowing the rules, setting achievable objectives, becoming aware of stress and most importantly - knowing where to stop if things get heated. It is one thing is to set up a plan; it is another is to stick with it throughout the game. This discipline is one of the core elements of success, gaining more meaning as the hours you put into the gaming effort get longer. The most common mistake people make as beginners is trying to participate in every hand possible. In time they learn that you cannot win them all, and in fact, most of the work involves folding. That's why it's important to have plenty of patience and choose wisely the hands that you play.